Antivirus protection software helps to protect a computer from malicious software, viruses and other malware, and it can also help to remove these files from the computer. Computers that do not have an antivirus program installed can be infected by malware, viruses, Trojans, adware, worms and more very quickly after connecting to the Internet. It is important for the antivirus software to be updated daily, since more than 60,000 new malware pieces are made each day, according to Webroot. In order to protect a computer, the antivirus software should be updated to recognize, halt and possibly remove these new malware pieces before they can affect the computer. 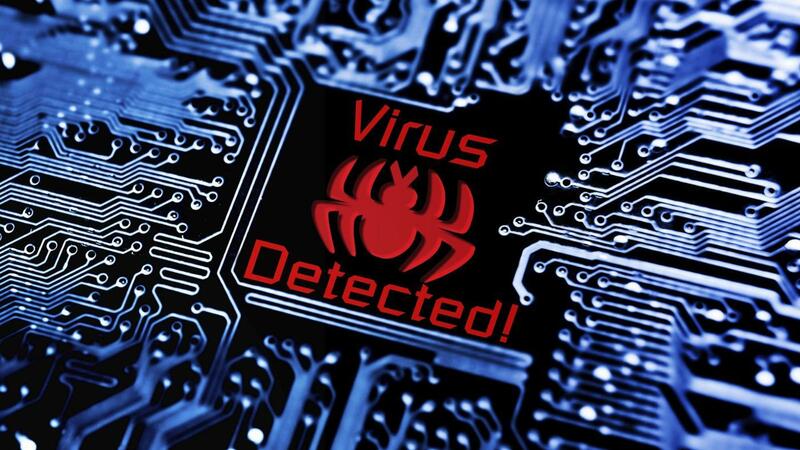 There is a large number of software companies that offer antivirus programs. While each company may offer something unique in this service, the majority of them take care of basic needs in order to protect a computer from malware. Each antivirus software will scan the computer (or specific folders and files on the computer) to detect the existence of malware files. These scans can be run manually or automatically to ensure that they are performed each day that the computer is operational. Once a malware piece is found, the program will attempt to clean the file or delete it so that it does not negatively affect the computer. How Many Computer Viruses Are There? How Do I Check What Has Been Viewed on My Computer?